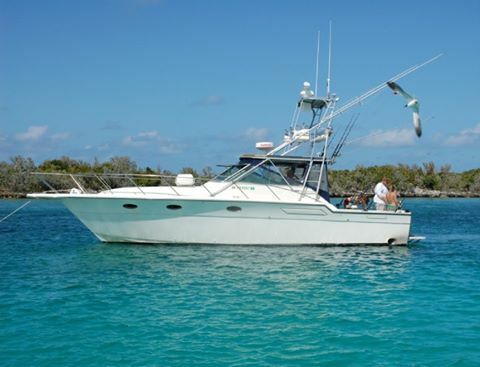 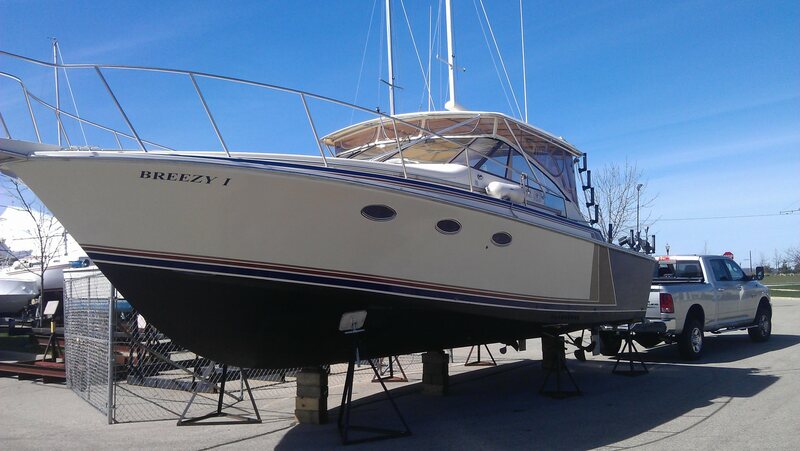 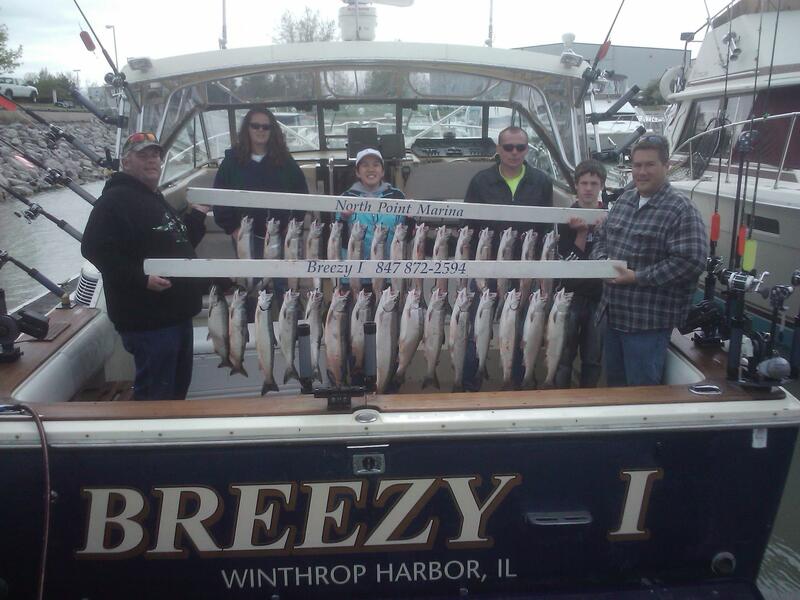 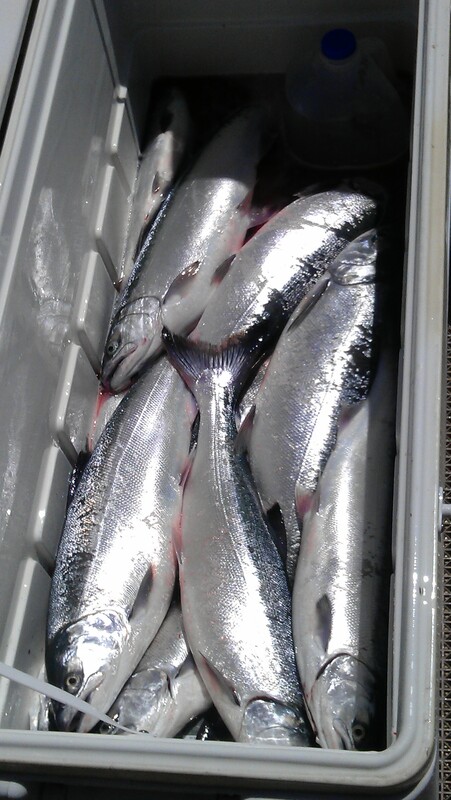 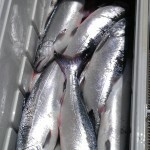 With the 2013 salmon fishing season out of North Point marina in Winthrop Harbor coming to a close and all the great success along with 2014 predictions, reservations for the 2014 salmon fishing season on the charter fishing boat Breezy 1 have been coming in. 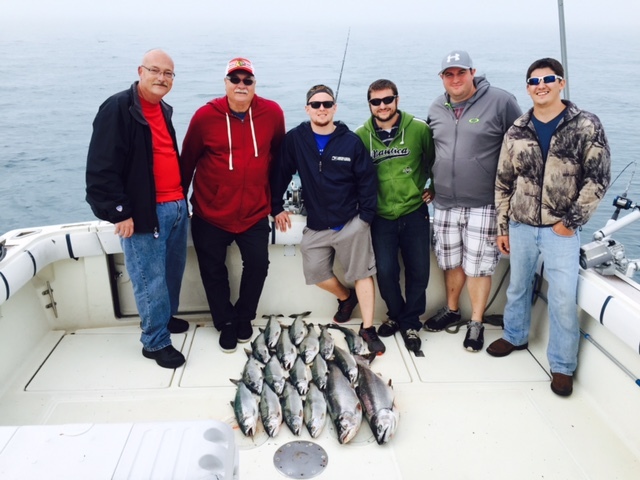 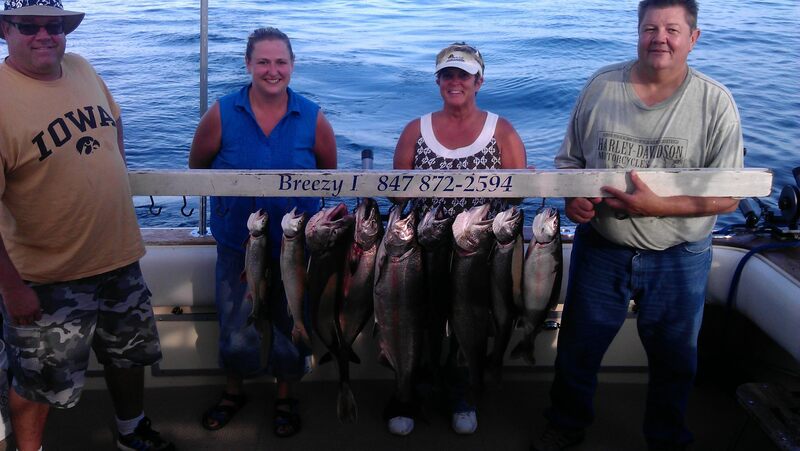 Along with teaming up with the Illinois Beach Resort for a premier place to stay for the overnight packages 2014 should be another fantastic year for your salmon fishing trip on Lake Michigan. 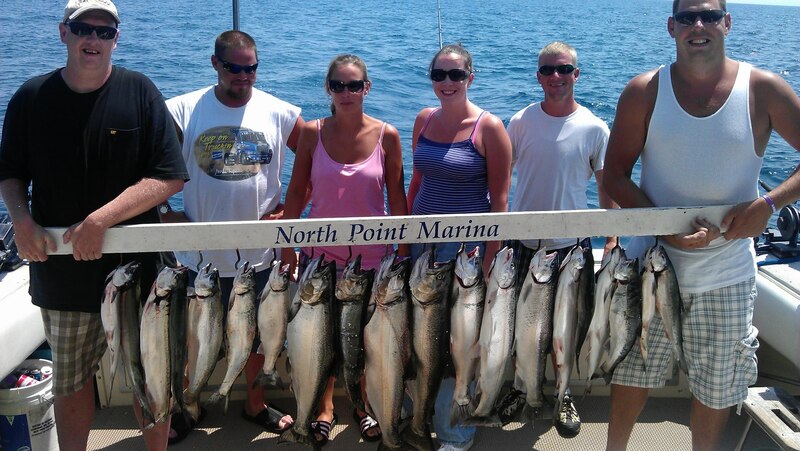 Don’t let your date get filled up book early for popular dates..